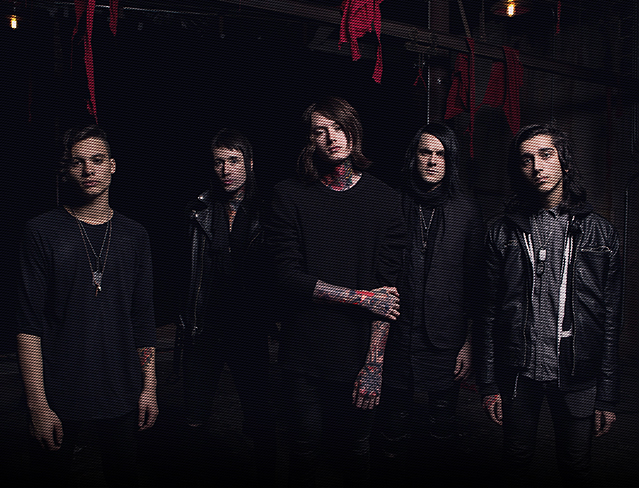 Bad Omens is a Los Angeles based metalcore act that formed out of several different projects in 2013. 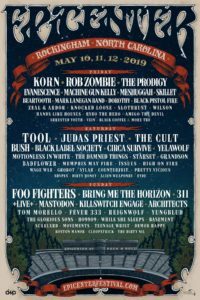 Vocalist Noah Sabastian began writing music outside of the current band he was a member of in Richmond, Va. Noah then contacted his friends, guitarist Nicholas Ryan and bassist Vincent Riquier. They helped put the missing pieces together with Joakim “Jolly” Karlsson and Nick Folio. 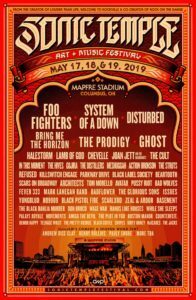 LOUDER THAN LIFE 2019 Full Lineup Announcement & Preview!